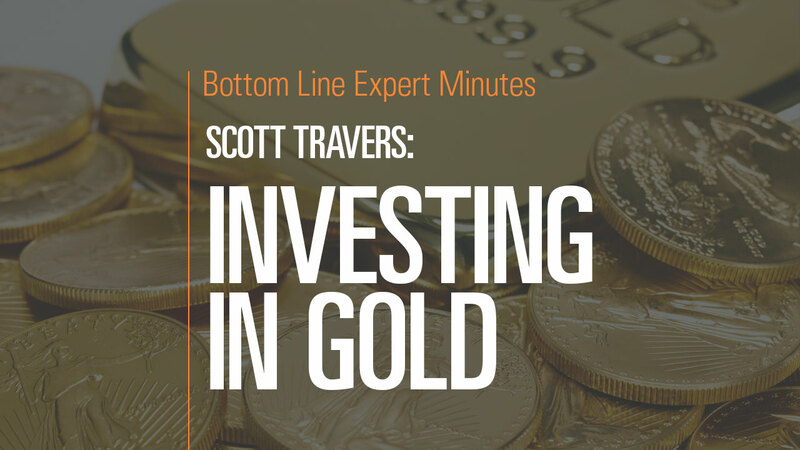 Scott Travers, gold and rare coin expert and author of The Insider’s Guide to US Coin Values, asserts that people should have 15% of their investment portfolio in gold. Gold can be used as a form of barter in the event of a financial disaster. Travers advises people to buy gold coins or bullion so that it is available in an emergency. Mr. Travers cautions investors that exchange-traded funds (ETFs) based in gold are not a secure source of gold—they have never been calamity-tested or been audited to make sure they hold all the gold they claim. Finally, investors in gold do not need to worry about any tax implications if they store gold—no tax is due until after the gold is sold. Beware of these Coin-Collecting Scams!